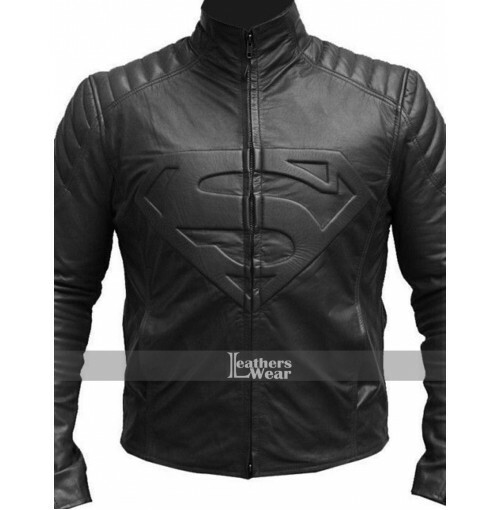 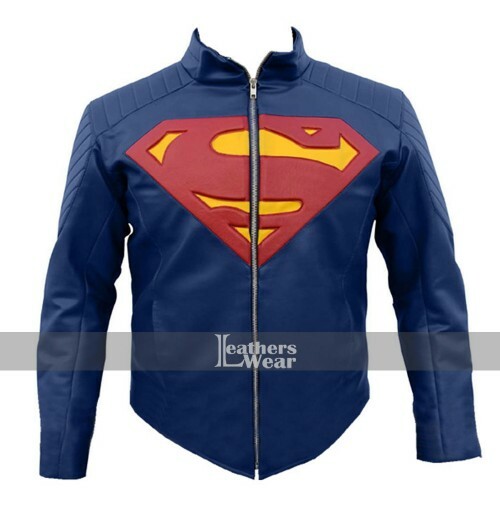 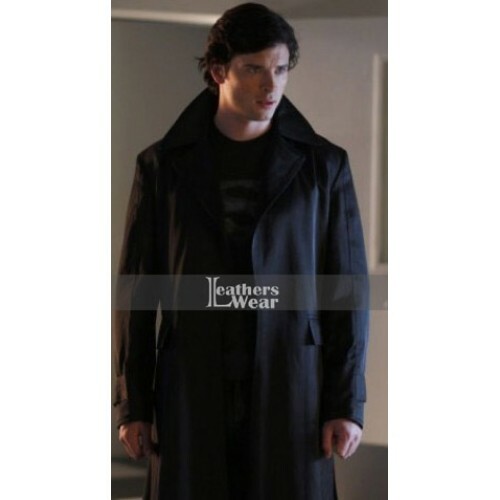 Smallville Superman Coat is inspired from the character of Clark Kent which that was performed by Tom Welling in Smallville drama series. 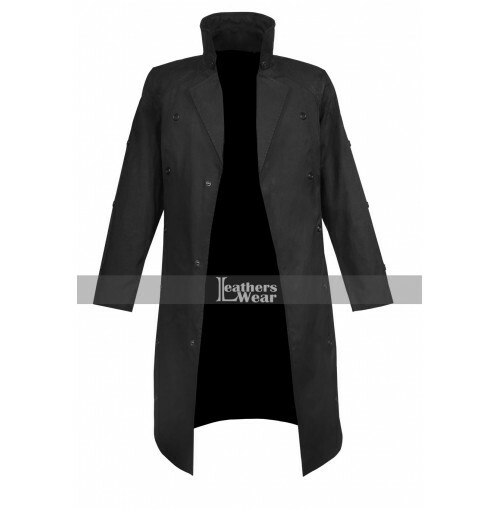 Smallville Coat is available in polished and lean texture with attractive black color to bring stylish appearance to the wearer. 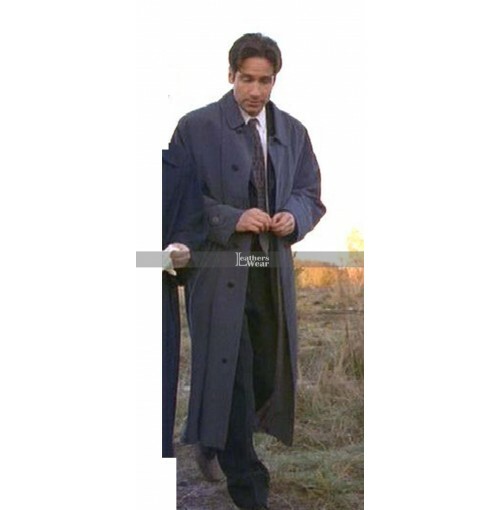 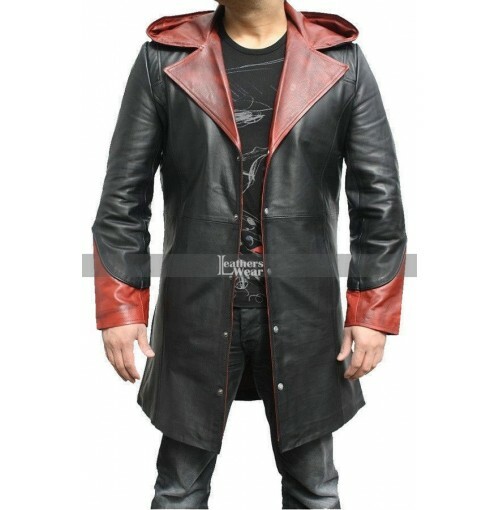 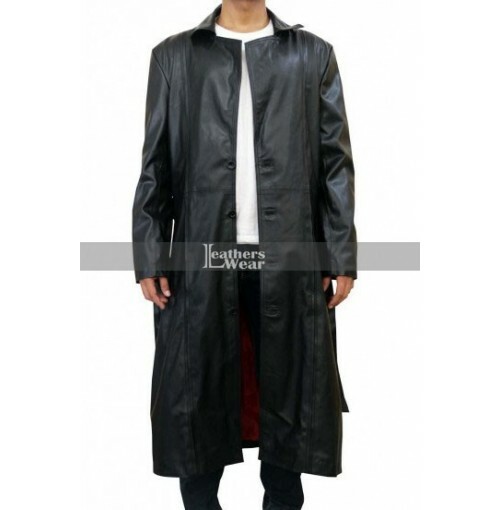 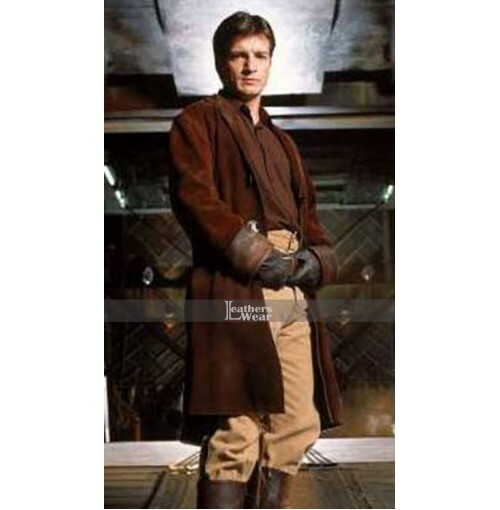 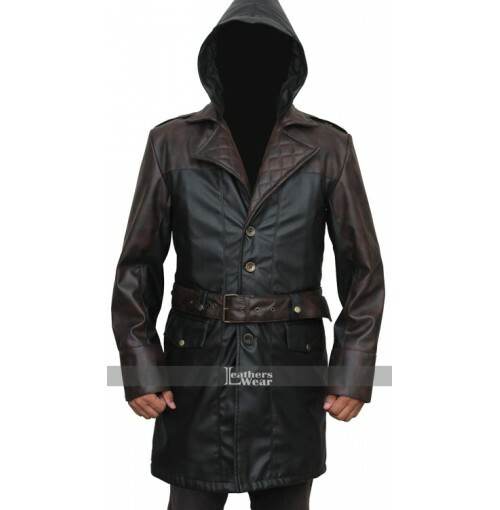 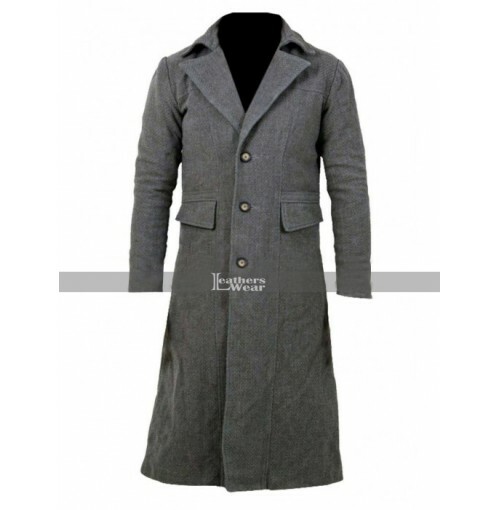 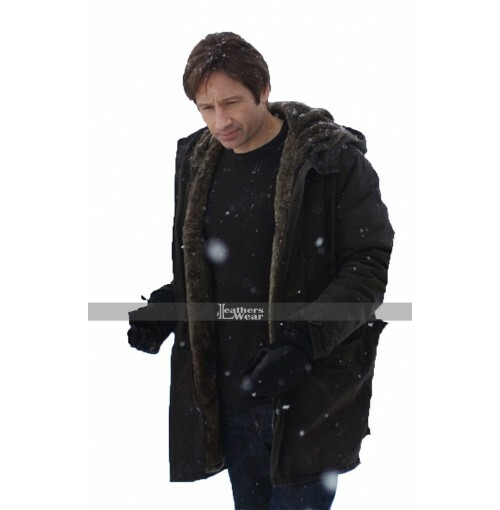 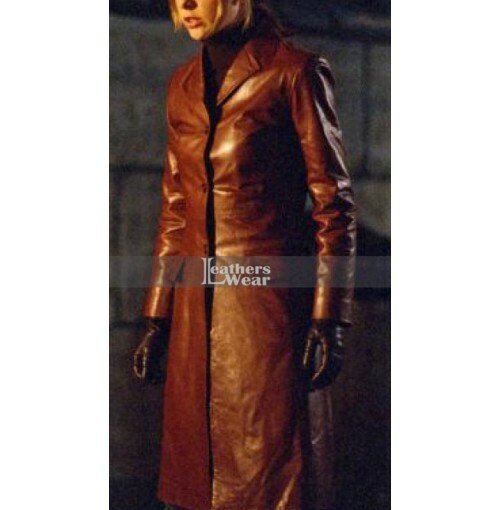 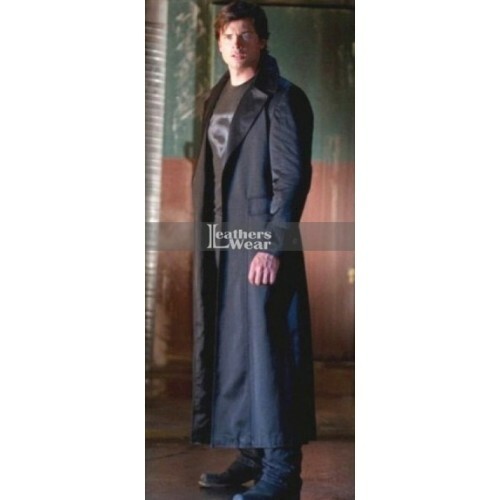 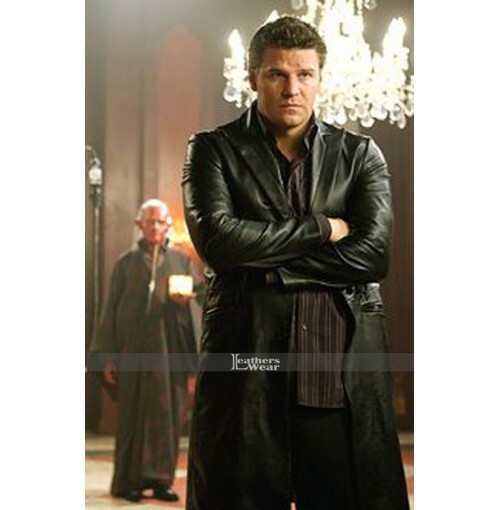 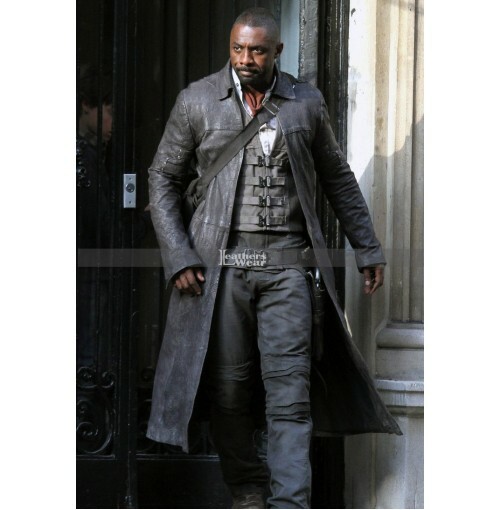 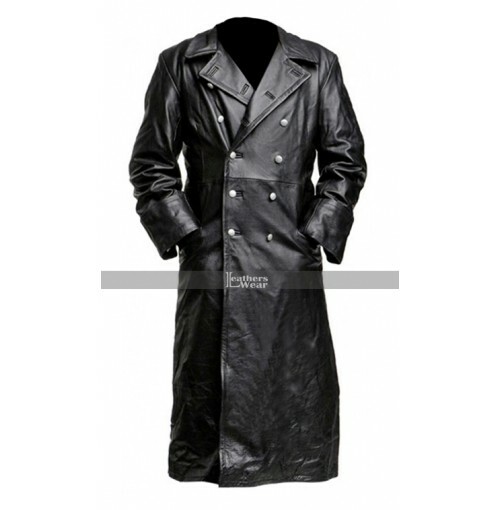 Material: Smallville Coat is manufactured with leather, including internal viscose lining. 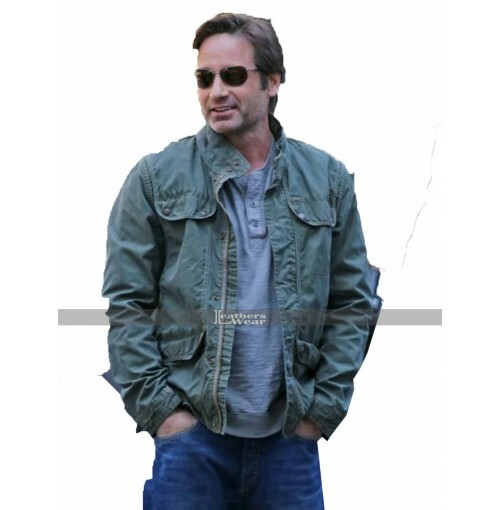 Pockets: It has two inside and two big sized outside flap pockets for carrying essentials. 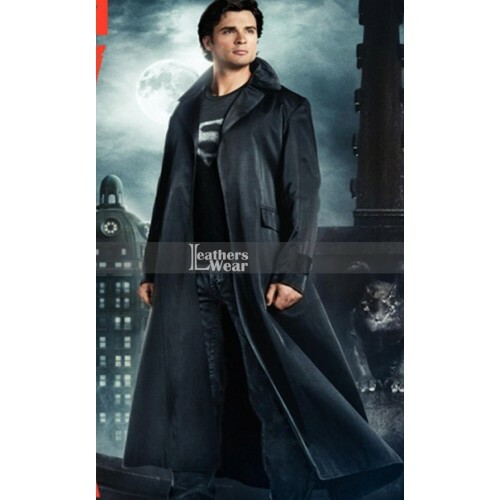 Collar: This attractive Clark Kent Coat covers with lapel notch collar that maintains the trendiness of coat. 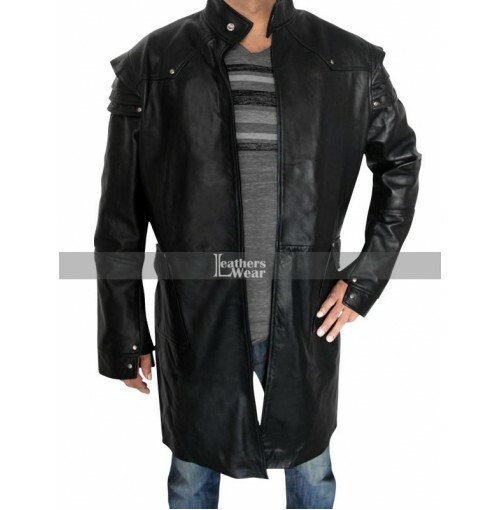 Front: The front of the coat is fastened with button closure. 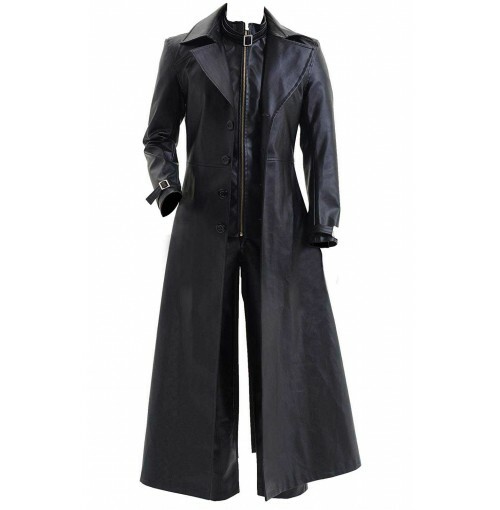 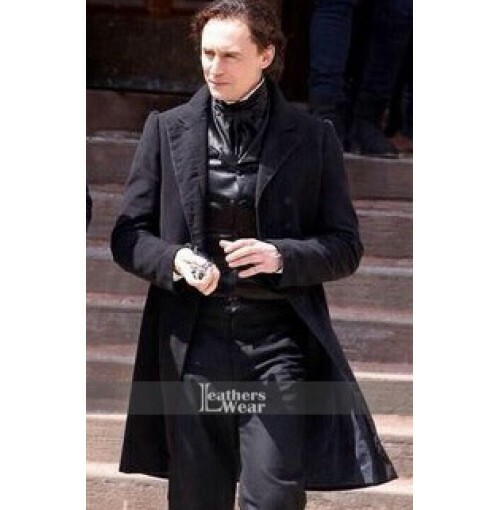 Length: The coat has enough long length along with the full sleeves which gives a full coverage layout.